One thing is for sure; Apple’s next generation iPhone is going to make a big storm this Fall. Anticipation is building about the release date, design, spec and new features for the upcoming iPhone 7 and iPhone 7 Plus. Tech analysts and enthusiasts are split on whether the iPhone 7 is going to be a complete overhaul or more of the same, but better. As leaks, rumors and reports are heating up, we’ve gathered the key points to know about the upcoming iPhone 7 release. 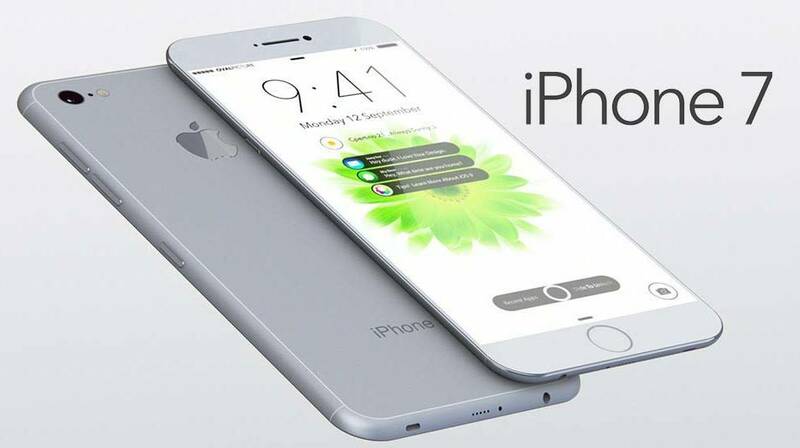 After similar iPhone 6 and 6s generations, a full redesign is expected for the iPhone 7. Update: The Wall Street Journal reports that Apple is breaking away from the pattern of overhauling the iPhone design every 2 years and will instead focus on minor changes detailed below, in preparation for the iPhone’s 10th year anniversary in 2017. Although it’s still too early to know which direction Apple will take with the redesign, analysts are predicting a thinner than ever model perhaps through the removal of the 3.5mm headphone jack. Without a headphone jack, rumors are flying about the potential for Apple to release a new set of wireless Bluetooth earphones. Additional design speculations include a flush camera and removal of antenna lines. Apple fans have welcomed news that Apple may be getting rid of 16GB of storage and giving the iPhone 7 a minimum 32GB of storage. An unconfirmed rumor suggests the larger iPhone 7 Plus will even include a high-end 256GB storage option. A leaked image of a device said to be the iPhone 7 Plus depicts a Smart Connector on the back of the device. The Smart Connector was introduced with the iPad Pro and is used to connect to smart accessories like the Smart Keyboard. It is likely that Apple will continue its trend of introducing more powerful and efficient models with each design iteration. There are claims that the iPhone 7 and iPhone 7 Plus will run on the new next-generation A10 processor built entirely by TSMC. As for other specs, reports are mixed about whether or not Apple will replace LCD screens with new OLED screens in time for the iPhone 7 release. We can expect battery life in the iPhone 7 to be similar to or slightly better than battery life in the iPhone 6s. Shop the latest Apple iPhones on our webshop.